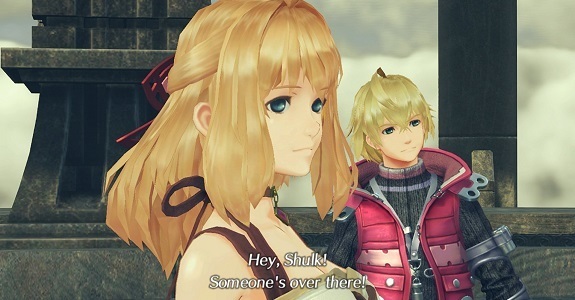 Nintendo teased that Shulk and Fiora, the classic duo now available in Xenoblade Chronicles 2, could be moved over from the Challenge Battle Pack to the main game, but they didn't say how. Now that people have been pouring through the latest update, we have step-by-step details on how to do so! - After the cutscenes, go talk to the Nopon Archsage, and take on the Challenge called “Dino Drama”.